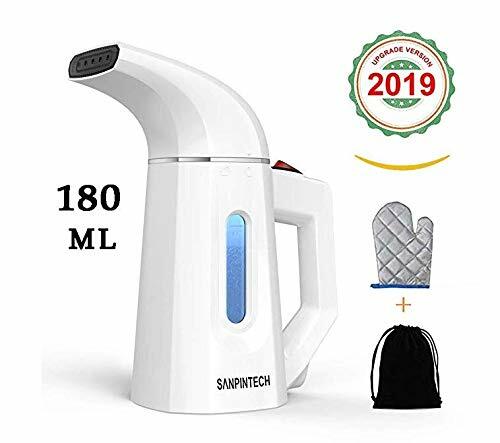 Save 50% on the SANPINTECH Clothes Steamer, 180ml Handheld Garment Steamer for Clothes, Wrinkle Remover, Fast Heat-Up, Auto-Off, 100% Safe, Portable Fabric Travel Steamer, Steam Iron for Travel from Amazon. We found this offer today, so hurry whilst stocks last! Visit Amazon for more information on this offer.